Moving from Houston to Oklahoma City can be quite the journey, especially with your entire household in tow. Fortunately, the trusted movers of Coleman Worldwide Moving are here to assist. 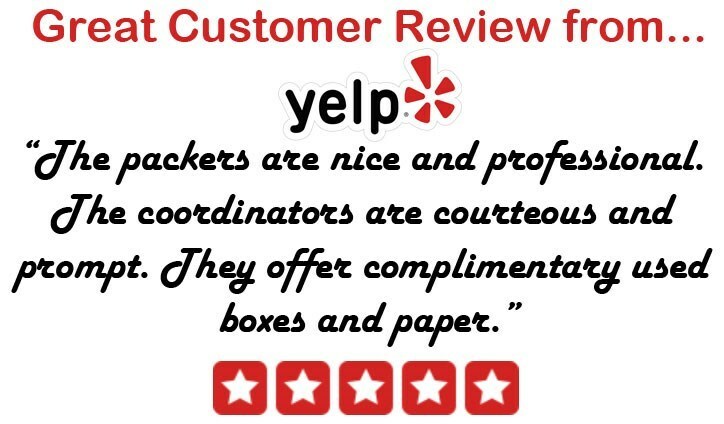 We’ve been a reliable name in moving since 1914, and as a BBB accredited business and certified ProMover, we’re above and beyond the competition when it comes to helping you with your long distance move. As an agent of Allied Van Lines, we have the equipment, staff, and nationwide network necessary to provide you with a seamless out-of-state moving experience, no matter where in the country you need to go. Coleman Allied is more than a moving company. Our nationwide network makes storage easier than ever, giving you the opportunity to have your items stored in your new city before the day you move in. With secure facilities everywhere in the continental United States, Alaska, and Hawaii, there’s no more reliable way to avoid a last-minute disaster! If you’re ready to streamline your move from Houston to Oklahoma City, we’re hands-down the best team for the job. Call our movers today to learn more about our long distance moving services, or fill out our online form now to request your free Houston to Oklahoma City moving quote!